Microsoft and Turn 10 Studios have released a new trailer for the 2018 season of the Forza Racing Championship, and this one is all about one thing – becoming a racing legend. 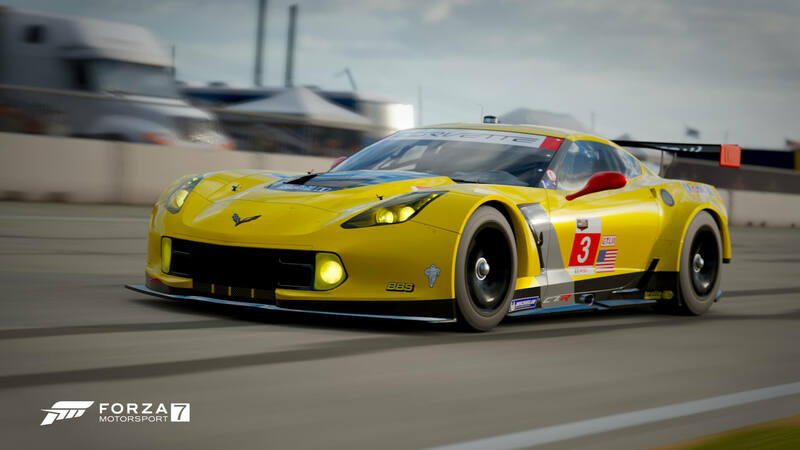 The 2018 season commenced on April 2nd with the first Rivals event of Series 1, which saw players hot-lap the 2014 Chevrolet #3 Corvette C7.R at Sebring. This same combination featured in the first of the Ghost Races on April 7th, as well as the Sunday Heats on April 8th. The new Forza Racing Championship trailer uses clips from the E3 and launch trailers for Forza Motorsport 7, as well as snippets taken from the introductory cinematics in the game. It also reiterates the $250,000 in prizes available to win this season, as well as the locations of the different offline events taking place throughout the year. These include the Series 1 Playoffs in Seattle, the Series 2 Playoffs in Mexico City, and the Forza Racing World Championship finals in London, UK. The Wednesday Showdown races commence later today, April 11th, and will see drivers racing the 2014 Chevrolet #3 Corvette C7.R at Sebring once more for 7 laps with viewers voting on Day or Rain weather options. Silverstone will see drivers battle it out for 8 laps as viewers vote between the 1987 Ferrari F40 Competizione and the 1996 Ferrari F50 GT. Then the 2014 Honda #2 Castrol Honda Civic WTCC will be driven as fans vote between 7 laps of the Nurburgring GP circuit and 6 laps of the Road America Full Alt ribbon. 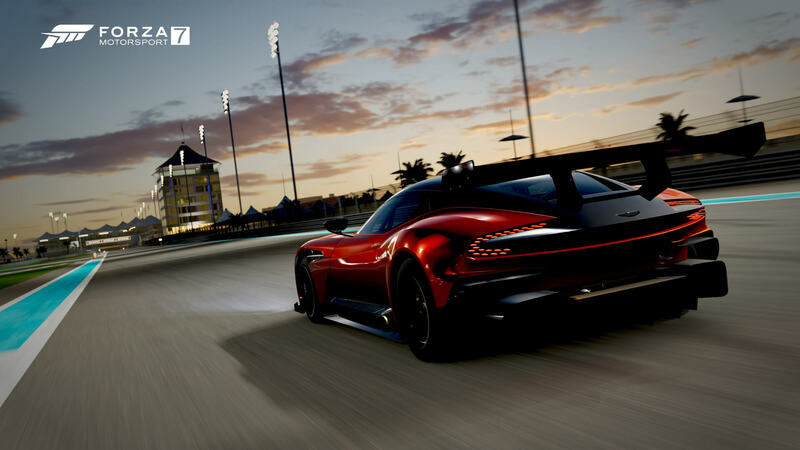 You can tune into the first Wednesday Showdown livestream on Mixer beginning at 12pm Pacific (3pm EST, 8pm BST) for the EMEA races. The North American races will be broadcasted at 6pm Pacific (9pm EST, 2am BST). Looking ahead, the first of the Rivals Booster events will begin on April 12th and will see players hot-lapping the 2015 Mercedes-AMG GT S at Road Atlanta for additional Forza Points. The second Rivals Qualifier opens on April 16th and will feature the 2016 Dodge Viper ACR at Silverstone. Registration for the 2018 season of the Forza Racing Championship remains open. Sign-up today for your chance to become a racing legend in Forza Motorsport 7. In the meantime, don’t miss our in-depth recap of every race from the ForzaRC Pre-Season Invitational Presented by IMSA, as well as our feature story on the overall experience of attending the event. 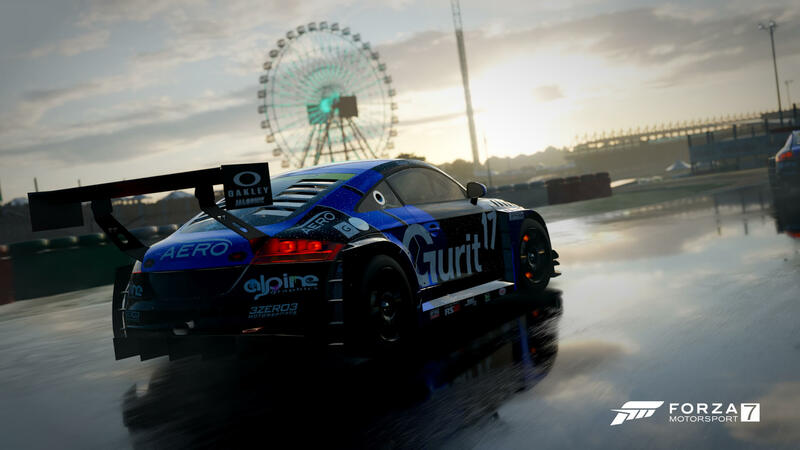 You can also check out the complete handbook from Gfinity for the full official rundown on the rules and terms and conditions for the ForzaRC 2018 season.